Welcome - Innovative Hardwood Flooring, Inc. 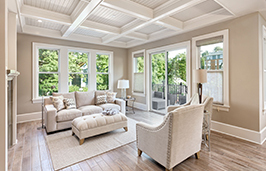 Innovative Hardwood Floors is an industry leader in the hardwood floor business. 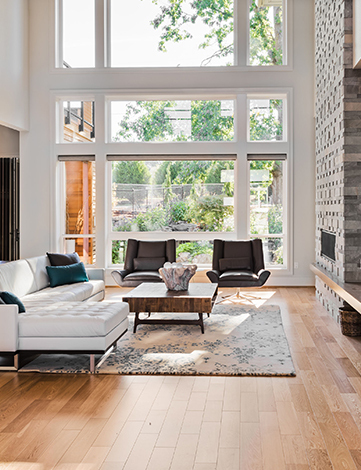 Our team of specialists have installed thousands of beautiful hardwood floors throughout the Pacific Northwest. At Innovative Hardwood Floors, we believe in providing exceptional services and superior workmanship to our customers at a competitive price. We are passionate about what we do, and it shows in the quality of our work. There is no project too big or too small for Innovative Hardwood Floors. Water Damage Repair‚ Historical Restoration‚ One–of–a–kind Flooring‚ Exotic Wood Flooring‚ Reclaimed Wood Flooring‚ Custom Border Design‚ Inlays and Borders‚ Stairs: Treads & Risers‚ Wood Floor Medallions‚ Cork Flooring‚ Bamboo Flooring‚ Gym Flooring‚ WATER BASE FINISHES‚ Custom Stains‚ Sustainable & Green‚ Sand‚ Stain and Refinish‚ Buff & Recoating Existing Floors. We have a Strong Product Resource to Meet Any Project Need.